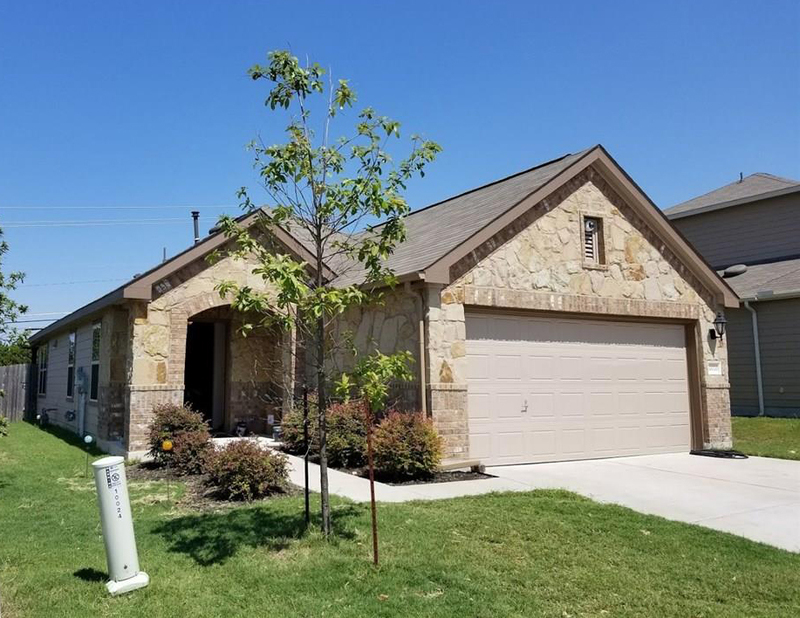 Another great home leased by Premiere Team Real Estate - Beautiful, well-maintained 3 Bed/2 Bath, one story home in South Austin. Open kitchen w/breakfast bar that overlooks the family room. Features include hard tile, carpet, granite counter tops in bathrooms and kitchen. Master suite features separate walk in shower, garden tub, and walk in closet. Very nice finishes like drywall corners, light fixtures, and kitchen nook. Pre-wired for cable in living room and all bedrooms, microwave, gas range. Energy star certified. Minutes from elementary school, and close to all of the great retail, restaurants, and entertainment of South Park Meadows. Another great home for lease in Bradshaw Crossing, Austin, Texas.